The British Virgin Islands are an attractive offshore destination, particularly because of the light requirements for management and taxation. A company secretary in BVI is not mandatory, however, investors are advised to follow this step nevertheless as hey will benefit from several administrative advantages. 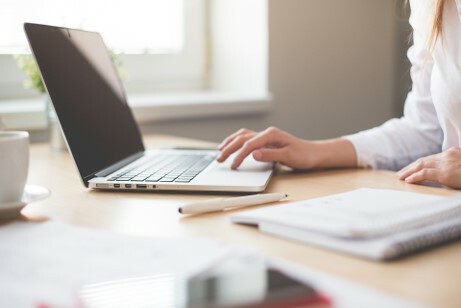 Our BVI company formation agents can help you throughout the company formation steps and can offer you advice and assistance tailored to your specific business needs, including dedicated secretarial services. The decision to appoint a company secretary in BVI is an optional one, according to the rules and regulations for a BVI offshore company. 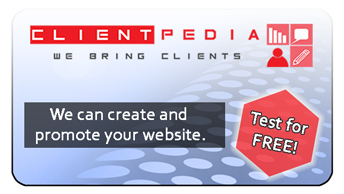 Secretarial services can be of great importance for BVI companies. The will commonly refer to the local administration of the company and to the preparation of various company documents as well as the timely and lawfully tax submissions, when applicable. The company secretary in BVI will act as the corporate liaison and will handle the basic communications of the company and can be appointed to handle the signing obligations. Because appointing a secretary is not a mandatory step during the BVI company set up, one of our agents can help you handle this procedure as soon as possible after the company is incorporated. Investors who open a company in BVI need to observe a few basic requirements when appointing the managerial and administrative structure of the company. There are no restrictions on appointing company shareholders and directors and no mandatory requirements for a company secretary, however, the company must have a local registered office and a registered agent. 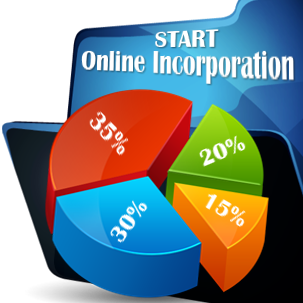 The registered agent may not perform the function of company secretary; however, he can appoint one after incorporation. 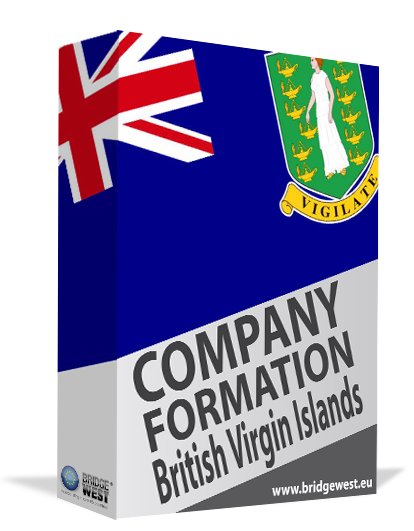 Please contact us for more information about the British Virgin Islands company formation process. Our team of experts can help you with complete company formation services and additional facilities such as appointing a company secretary or working via a virtual office.